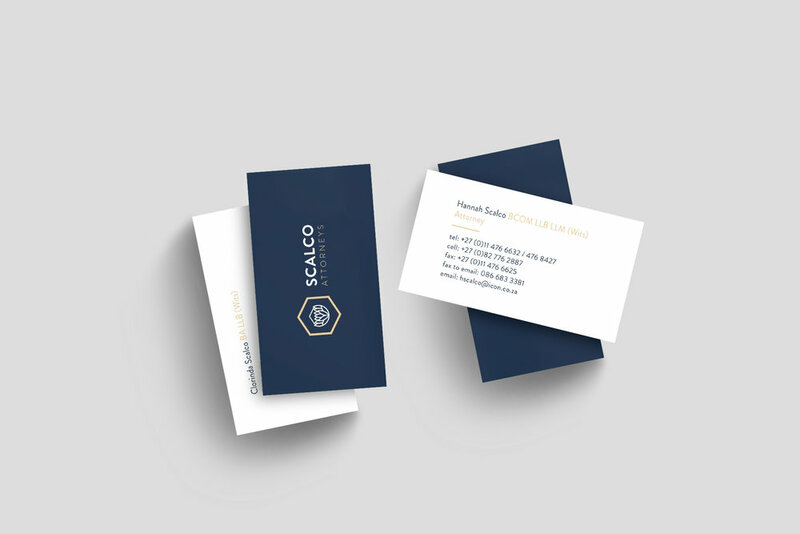 Scalco Attorneys is a recently renamed, but long-running firm, based in Northcliff, Johannesburg. 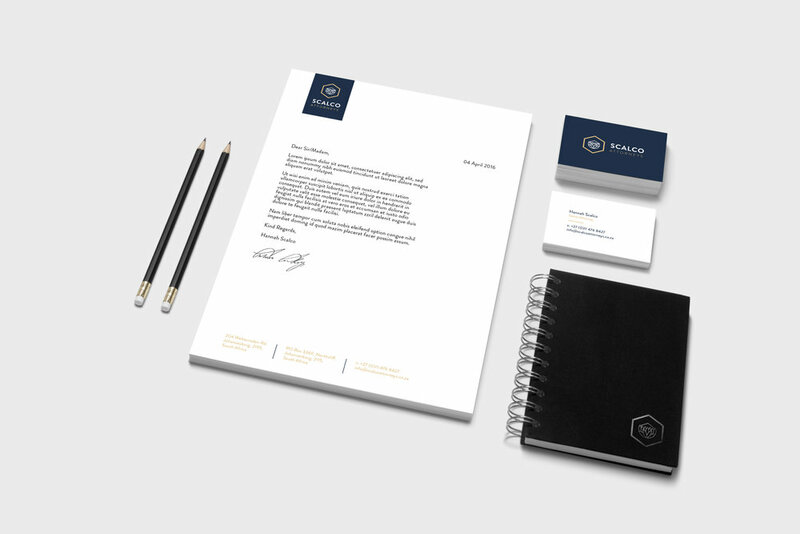 We were tasked with developing a new corporate identity and stationery for the brands new name/look & feel. 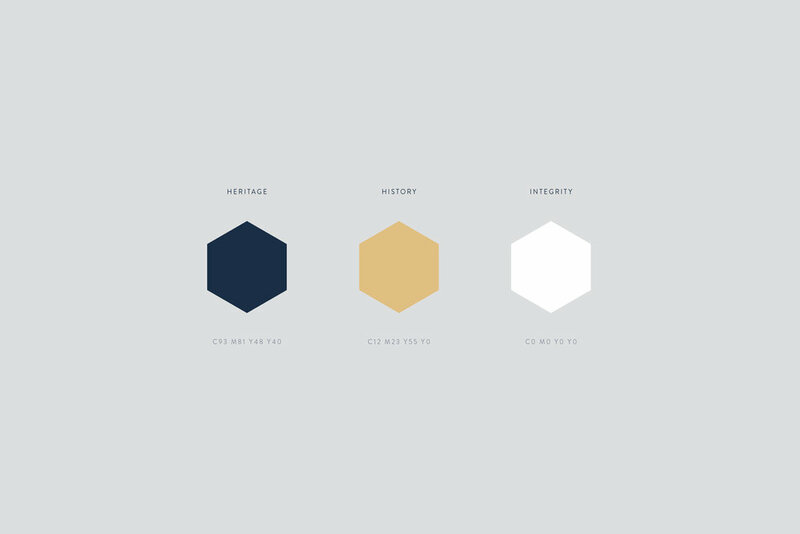 A request from the client was to imbue a sense of the firm being proudly local. 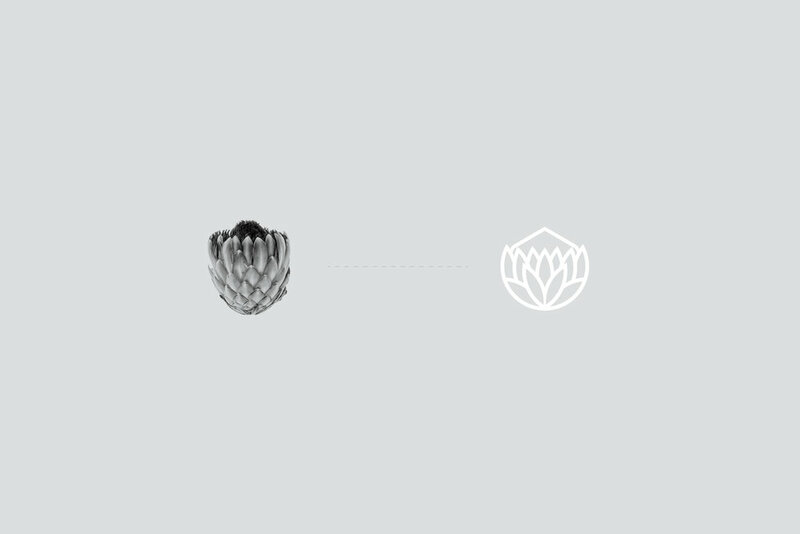 We chose to reference the Protea, South Africa's national flower, developing a modern, stylized brand mark to achieve this.